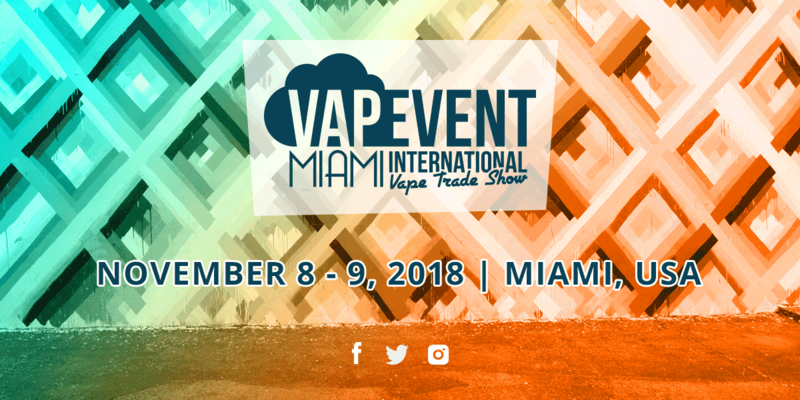 After the success of the March 2018 New York edition, we are very pleased to announce the opening of the first edition of VAPEVENT MIAMI. It will take place at the Soho Studios, in the event friendly Wynwood district. With our proven experience of internationals e-cigarette expositions organization, this new edition promises to be very special. The Soho Studios is conveniently located. Enjoy dining and nightlife after work close by in downtown Miami, Brickell, South Beach, Calle Ocho and many other popular nearby areas.